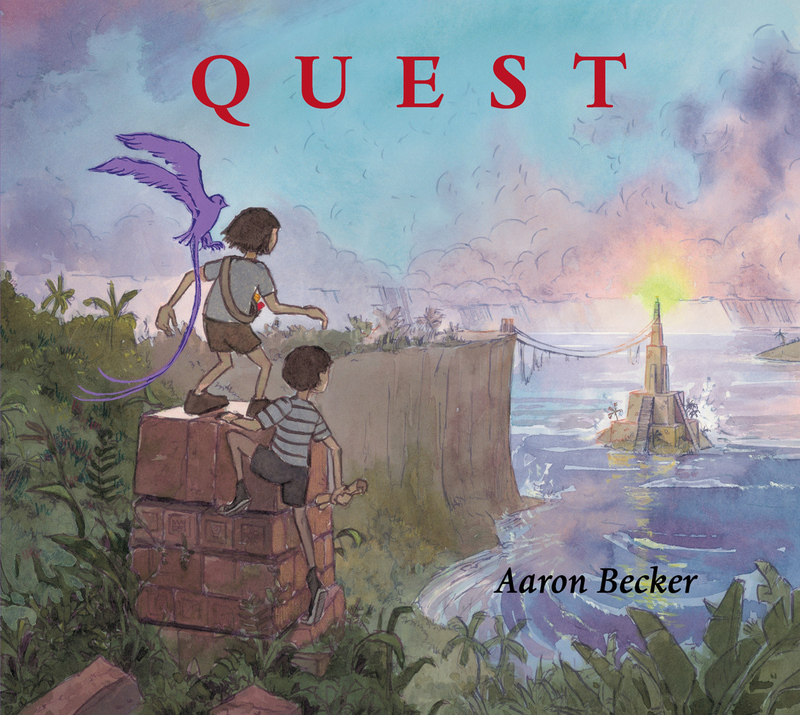 This week we are thrilled to interview Aaron Becker, author-illustrator of the magical wordless picture book trilogy that began with JOURNEY (2013), his debut picture book, and QUEST (2014) is the sequel. Be sure to enter his giveaway for a copy of QUEST! 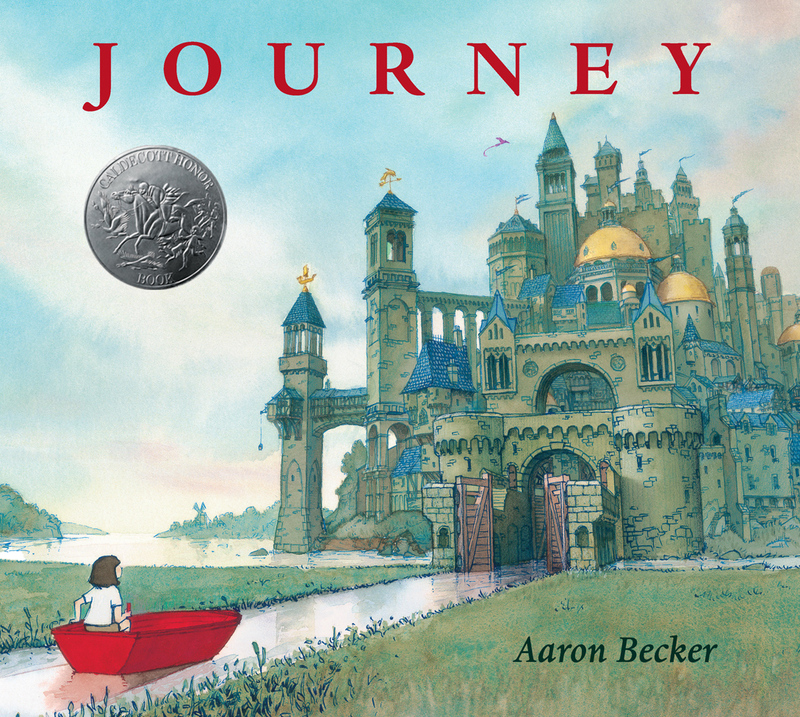 Your debut picture book JOURNEY was a 2014 Caldecott Honor Book. To others, it looked like an overnight success, but I’m sure your journey to JOURNEY involved a tremendous amount of work and a lifetime of skill building. What inspired this book? How did it come about, and how long did you work on it? I first joined SCBWI (the Society for Children’s Book Writers and Illustrators) in 1999 with the hopes of getting published. I began work on Journey more than ten years later, in the summer of 2010, and even then, the book didn’t publish until 2013. So yes! It was a long road. I think I needed the time to develop my illustration chops and storytelling skills, so I’m glad I didn’t try too hard to publish earlier on and then get discouraged from all of the inevitable rejection letters. 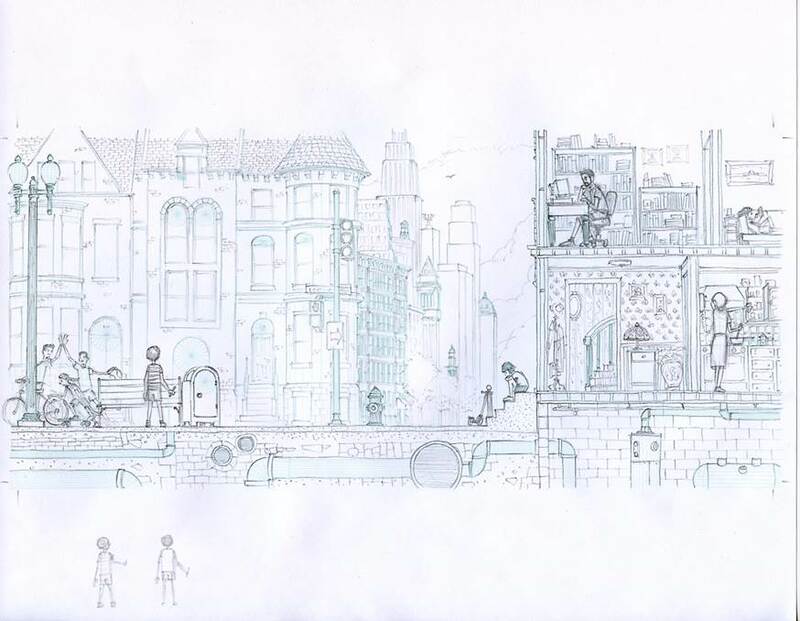 As for what inspired JOURNEY, all of my work begins with establishing a strong sense of “place”; I love architecture and I can’t really imagine a story until I have a real sense of what I’m looking at (or what the characters are!). That summer back in 2010, I drew a big castle, which became the inspiration for the waterfall city in JOURNEY. And that was the beginning. About a year and a half later, the last illustrations were complete for the book and then a year and a half after that (insert breath here) the book was published. The architecture in JOURNEY and QUEST is both fantastical yet with roots in reality. What kind of reference and research did you do to create this world? How did you settle on the look and medium you used? When I was working in film, I had the opportunity to do all of these drawings for Disney’s “A Christmas Carol” that required some really fine line work of architectural renderings for sets in the film. I really loved doing the research and drawing all of the details of the buildings. So I knew that was what the book was probably going to look like - detailed and full of cool architecture renderings. Then I had to learn watercolor(!) because I knew I wanted the book to have a classic, children’s literature feel. Ink lines with color washes were a natural progression from the line artwork that was common in illustration before color-separation, so in some ways, it’s arbitrary that watercolor is what we consider to have a “classic” look - it was just a technical outgrowth of traditional printing techniques in the days of early color reproduction. Nevertheless, it also works well for what I want to accomplish: lots of detail in the lines but dreamy, soft color behind it with the washes. I think it’s perfect for the lands in JOURNEY. I can’t imagine doing this book digitally, for instance, even though I’m far more proficient in that medium. So I put the work in and just did my best. The illustrations I’m working on now for RETURN, the final chapter in the series, are really turning out nicely and I was just thinking the other day about how watercolor is now such a natural medium for me. It wasn’t that way when I worked on JOURNEY! I did do a lot of research for JOURNEY. I could show you the folders! I wanted the worlds to feel familiar but also magical, which meant mixing a lot of different cultures into one hybrid universe. I always find the more work I do in research, the stronger the final work becomes. There are no short cuts to this! How did you sell JOURNEY to your publisher? Did you make a dummy and sample illustrations? 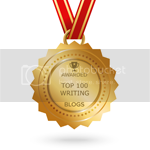 I knew that publishing is competitive, especially for a first-timer like myself. So after finishing a rough color dummy, I actually printed two-sided miniature dummies and then sewed them together into hand-bound, hardcover books. This was fun, but it was also something I wanted to do in order to show the potential publishers that I was serious about this - that I wanted Journey to be a beautiful book from a material-point of view, and not just a publishable story. Candlewick got this right away, and was willing to do a separate design for the cover and the jacket, including an embossed stamp and some foiling. The designer (Maryellen Hanley) and editor (Mary Lee Donovan) somehow found a way to make it work and keep the cost of the book quite low for a picture book. I was impressed! and very, very happy with the results! What are the one or two things you recommend aspiring illustrators do to further their careers? Or what’s the best advice anyone ever gave you? I’ve always been driven, to a fault, I think. I don’t think you can decide to just be ambitious one day. You’re either stuck with constant angst or you’re not. The best advice I’ve ever gotten is to take it easy, but like most good advice, I’ve never been able to follow it. I find that there are some people that create really amazing work without stressing out too much about it, but I don’t know how to do it that way, and most people I know who excel in their field just push themselves really hard. The thing that I do notice about people who struggle to get published for a long time is that they often don’t adjust their habits when things aren’t working out. So they work hard, but it’s like they’re hammering a nail with a soft hammer and don’t think to pick up a better tool. You’ve got to be able to recognize when your efforts aren't working. I went back to school when I was 27 because I knew my drawing wasn’t going to get better on its own. And then I left the film industry when my work there wasn’t satisfying or fulfilling. So I guess my advice would be to make adjustments as you go; observe the mistakes you make and be humble enough to realize when you’re efforts aren’t panning out. I’m finishing up the last 10 paintings for the last book in the JOURNEY trilogy which will publish in fall 2016. And I have a couple other projects in the works, but nothing under contract yet. I’m really looking forward to seeing what’s next. Before my daughter was born, I used to meditate 2 hours a day. I’d like to get back to this one day, but right now I’m in work-mode and parenting-mode and there are only so many things one can focus on at a time! Aaron Becker has made several memorable journeys in his lifetime. He’s lived in rural Japan and East Africa, backpacked through the South Pacific and Sweden, and most recently, ventured from the San Francisco Bay area to Amherst, Massachusetts, a town he now calls home with his wife, daughter, and lazy cat. To this day, his favorite destination remains his imagination, where you can often find him drawing secret doorways and magic lanterns. 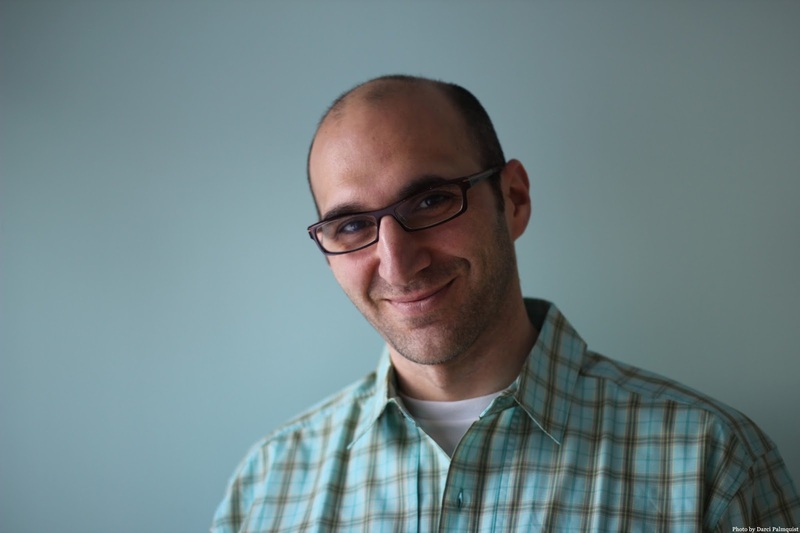 He is the author of the Caldecott Honor book Journey and the New York Times best-selling Quest. Images in this interview from QUEST. Copyright © 2014 by Aaron Becker. Reproduced by permission of the publisher, Candlewick Press, Somerville, MA. and JOURNEY. Copyright © 2013 by Aaron Becker. Reproduced by permission of the publisher, Candlewick Press, Somerville, MA. Thank you so much for the insight of such an amazing illustrator... it's inspiring! Absolutely incredible! Not being an artist myself, but knowing several, I LOVE seeing the early sketches and the progression to the finished painting. I am in awe of the detail in Aaron's work. I have JOURNEY on order, which will be my first wordless PB. My boys are going to love this trilogy. Thank you for sharing your insights with us, Aaron! And thank you KL411 for the great interview! A sense of place and architectural art are my weaknesses. That will be what I work on hard next. I think the advice to constantly adjust and revise is spot on! I would have loved to see a photo of those hand bound dummies for Journey. It's one of my favorite visually enticing picture books! Thanks for the giveaway, Aaron and Kidlit411! Wow! What a fantastic interview! Thanks so much for sharing your progress with us, Aaron! Great interview. Thanks to Aaron for sharing your journey. And thanks to KIDLIT411 for featuring Aaron. Aaron, your work is beautiful. And your advice to rethink and readjust when you seem to be hitting the nail with a soft hammer excellent. I also appreciate that your personal journey shows us that success is not always instantaneous, but if we keep working at it (with some adjustments along the way), success is possible. A good interview always leaves me wanting more! Glad to be able to follow this driven creative on his own journey! Thanks, KL411! Wow. Thanks for sharing this. I look forward to your future projects. I'm a big fan of Aaron's Journey series! And I appreciate learning about his publication journey. Beautiful illustrations! Thanks for the interview! So inspiring! Such beautiful illustrations! Your hard work pays off. Wishing you continued success. "So I guess my advice would be to make adjustments as you go; observe the mistakes you make and be humble enough to realize when you’re efforts aren’t panning out." How exciting that there will be another book in this amazing trilogy! Your books are amazing adventures, for adults too! It's so interesting to hear about your publishing journey. And I love this advice: "So I guess my advice would be to make adjustments as you go; observe the mistakes you make and be humble enough to realize when you’re efforts aren’t panning out." L.O.V.E JOURNEY and QUEST. Looking forward to RETURN. Thanks for sharing with us, Aaron - you make beautiful books, and it's neat to get a peek behind the scenes and see what went into them. Amazing interview, love how you touch on the angst that comes with the ambition of trying to perfect whatever you are working on! Loved looking at the rough drawings and I am looking forward to the last story in the trilogy, I already have your other books waiting to welcome it on our shelves! Love this post about Aaron Becker! So wonderful to hear about his journey and process. Love your recommendation to keep honing your craft. Beautiful artwork. Aaron, the magical-mystical feel of the worlds you build are amazing. The illustrations you've shared have drawn me in. (pun intended) Thank you for sharing the progress of your work from early stages to completion. ! I always find it intriguing to watch a character's world develop. Thank you for sharing this interview. Wonderful! If I should win the giveaway, please include a note inside the book to NIcole (that's me) and the Littel Free Library Walnut. I will read and share with others in my box of books in the front yard. Your hard work has definitely paid off. Thank you for the advice to make adjustments when things aren't working. It can be hard to make those adjustments, but oh so necessary. Gorgeous illustrations! 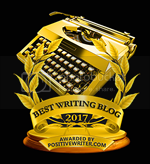 Aaron, Your advice about making adjustments in a writing journey was just what I needed to hear. Thanks for a great interview. Aaron, I'm a visual artist, not an illustrator, and you draw something I don't and so admire: buildings. Thanks for sharing your fabulous work and your journey. Best of luck. I am so fascinated by illustrators– artistic creatures of the highest order! A wonderful interview with an incredible artist and storyteller– thank you!